Weight loss motivation can be increased by using hypnosis for weight loss at Quays Clinic in North Shields. 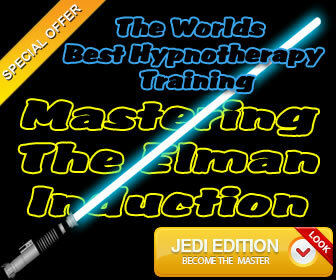 Hypnotist Ian Smith has helped many of his clients to successfully lose weight. People try many different ways to lose weight. They go on crash diets, starvation diets and fad diets where they will initially lose a small amount of weight, however they end up putting the extra weight back on again. Many other people try weight loss pills which can lead to improper usage. Weight loss pills will do nothing to curb their appetite or to increase their metabolism. Weight loss tablets are nothing more that a temporary fix. Regular exercise and healthy eating combined with using hypnosis for weight loss are the way to go. So what happens when you lack the drive and motivation? If you are overweight and need a non-traditional method of losing weight there other options. If you want to learn how to lose weight there is another solution. Quick weight loss is possible when a person uses hypnotherapy for weight loss because your mental strength will be increased. Clinical hypnotherapy helps to increase a persons weight loss motivation and to eliminate the bad habits which are causing weight gain. Walk to your destination instead of using your car so that you are exercising naturally. Keep visualizing in your mind the image of the size and shape which you are aiming for. 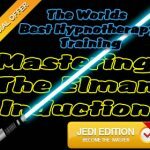 If you are struggling with a weight issue and you have tried and failed to lose weight using weight loss products bought online, use hypnosis to increase your weight loss motivation. Hypnotherapist Ian Smith has a fantastic success rate with his clients. You can read many of the hypnotherapy reviews on Google Maps which have been posted online by previous satisfied clients. Contact Quays Clinic today.